Is there a secret to knowing when to stop? when to stop drawing that extra swirl, circle or line? 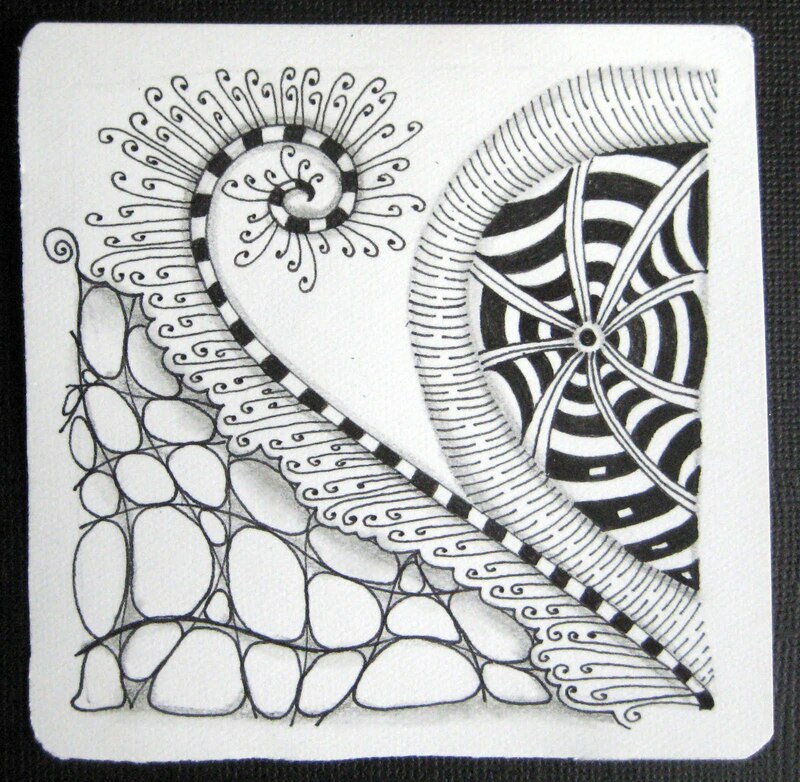 Shelly- I just wanted to say that I've been enjoying your Zentangles SO much. They're what I aspire to in my tangling--very free and graceful. If there is a secret to knowing when to stop (anything), I'd love to know what it is! Thanks for sharing your art with us. Too much of anything can be bad for you, but I'm not sure Zentangles fit into that category. 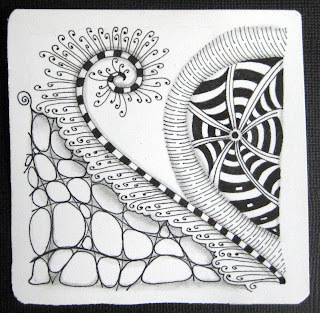 Not enough Zentangles may be bad for you though, and I know what you mean about knowing when to stop on a particular piece - your's are beautiful always though!